It seems like I'm always the one who has to initiate things with my friends. If I don't call them, they don't seem to call me. Why is that? It depends on how new your friendship is, but sometimes people just get into a habit of laziness where they wait for people to connect with them rather than picking up the phone themselves. This happens a lot with newer friendships, where people aren't used to thinking of you yet to invite you to an event ("Oh, my favorite band is in town, I'm going to invite Jane") so they wait for you to call instead. Another reason your friends let you do all the communication work is that perhaps there is an issue with your friendship that hasn't yet been resolved. Maybe your friend is mad at you, feeling jealous, or just irritated with you for whatever reason. Still, another reason could be the most simple: Perhaps they're just lazy. 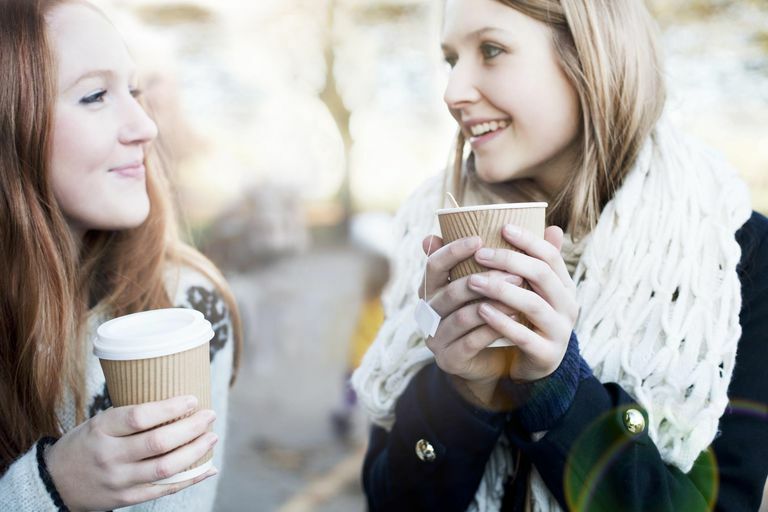 After all, organizing even a simple coffee date can take effort to coordinate schedules and choose a venue. For some, it's too much work. When extroverts and introverts are friends, the extrovert might find that they are doing most of the work when it comes to initiating communication. Introverts may communicate mainly through email or Facebook rather than by phone. Introverts prefer one-on-one talks to chatting in a large group, so while they might need you to make the first move and invite them out, they'll really enjoy spending time with you. It can be very frustrating to be the one to initiate communication all the time. You could try to avoid the people that don't make an effort and instead focus on the people that are reciprocal in this area, but your friend might move on to a new friendship or think you're angry with them. You could also try gently bringing up the situation with a nudge like, "Hey, is everything okay? I noticed I've been the one to call and set up plans for the last six months. Are we good?" Approaching it this way will help your friend recognize their inability to give as well as take in your friendship. However, they could also just tell you they are busy or that there's nothing wrong at all. Not everyone is self-aware when it comes to friendship.